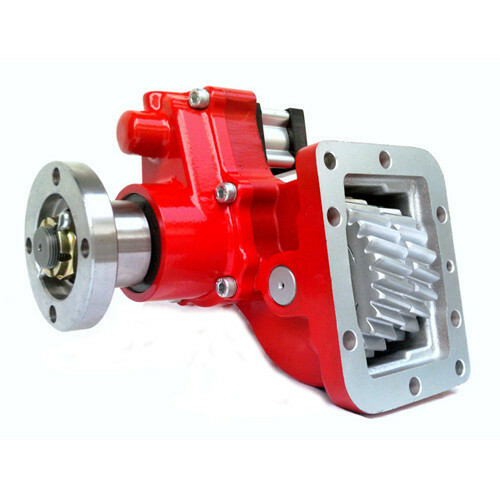 We are a topmost trader of quality approved assortment of High Pressure Jetting and Gear Pump. These offered products are admired in the market for their high strength and long service life. We are a topmost trader of quality approved assortment of Hydraulic Cylinder and Control Valves. These offered products are admired in the market for their high strength and long service life.